What Makes an Ideal Family Car? - Moneyhome.co.uk - The Best Moneysaving Blog ever! What Makes an Ideal Family Car? A family car shouldn’t just be any old motor you think will do, there are a number of aspects you need to take into consideration to ensure you are buying something right for your circumstances. If you’re not sure what this involves, in this post you can find such considerations to assist you in your search for the ideal family car. To start with something obvious, a family car will have a precious cargo on board most of the time, so you need to have something that is as safe as possible. You can find out the safety ratings of cars with a quick search on the Euro NCAP website; the four and five star cars being the best. Along with safety, a full load of passengers and luggage will need a lot of space, so the bigger the better. People carriers, SUVs and even estate cars can fit the bill here; you do also need a car with room in the front and rear of the though, for both adults and children to fit comfortably. 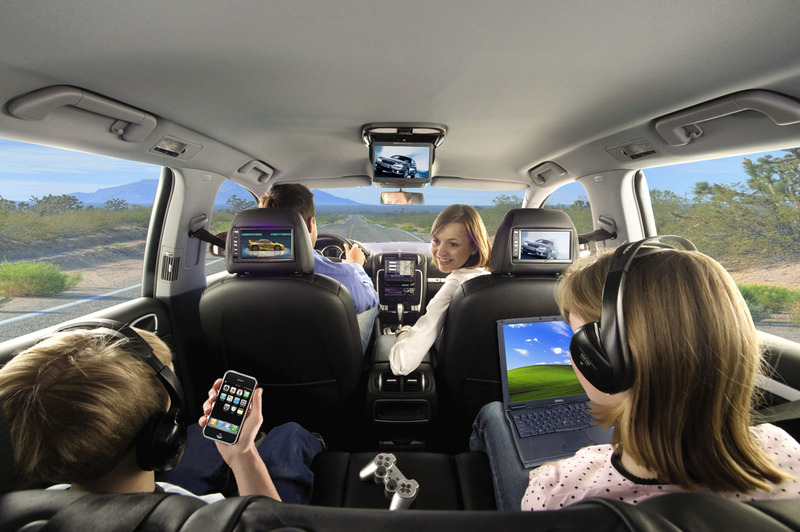 The trim level is another factor, as the more gadgets and conveniences you can bring, the easier your family drives will be. Satnav for example can be essential on holiday trips, or when you are taxiing the kids around. The chances are you will be taking a lot of journeys in this vehicle, so the last thing you want is to be filling it up with fuel every week as this will make a big dent in your finances. Diesel cars tend to get better mileage, but modern petrol engines – as well as electric and hybrid vehicles – can get pretty high MPG. Naturally with this, the higher the miles, the better. On the subject of money, you will of course also want to save on the upfront costs of purchasing the vehicle. This is where the used markets are your best bet, as there will be plenty of cars available for you to choose from. A good tip here though is to choose a bigger, long-serving dealership such as RRG Group, as these are more likely to have a wider selection of second hand cars. The smart move here is to look for a combination of the above, as this will be something that covers all bases for your family. Failing that, you should head to one of the aforementioned dealerships and speak to a salesperson about which models would tick the above boxes; or you can conduct your own research first and draw up a list of options.